Every now and then you get to hear, or more accurately, you get to feel the blues through an artist. 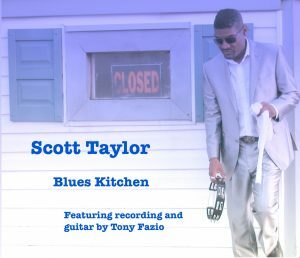 On his new release, Blues Kitchen, Scott Taylor not only shares the feeling, but serves it up like a steaming bowl of blues stew. Tasty as hell. Scott Taylor is based out of DC, but the blues he pours out has its roots in traditional deep southern melancholy. 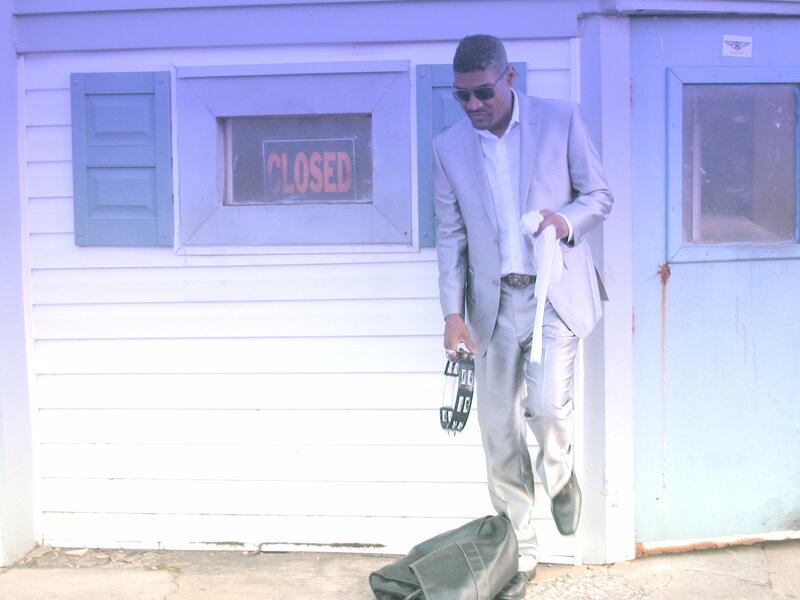 Blues Kitchen is his first release through Fetal Records, and its first single, “Tennessee” drips of loneliness and need. Crying guitar work over a sparse arrangement leaves plenty of room for Taylor’s song of aching desire. “Going back to Tennessee, got a woman waiting on me, and I just can’t do her wrong.” Yeah, the road can be a long and empty place for a man missing his woman, and through the guitar and vocal, Taylor’s anguish is convincing. Blues Kitchen drops this Friday 11/18, and if “Tennessee” got your attention, there’s plenty more to this dish than just that one appetizer. There are ten more tracks to savor, beginning with “Painting The Town,” a fluid, fuzzy, and funky opening number. A little more upbeat than “Tennessee,” there’s some B.B. King influence on this joyride of anticipation to party all night long. “We’re going to paint the town, so put your tight dress on.” uh huh. The anticipation moves to the next level with “I’m Gonna Getchu,” a fine representation of saying but not saying…”gonna pull out my love gun, gonna load it up just right, fill it with the right ammunition, please you woman all night.” That, along with some sweet harmonica and thumping bass, about says it all. 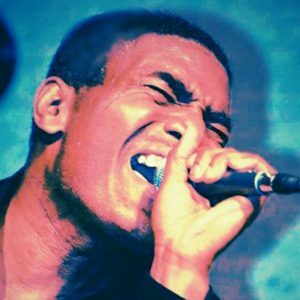 The smoky, sultry feel of Blues Kitchen continues with “Good n Plenty.” Its bass line leads the way for a bare bones vocal while the soulful guitar lingers, adding highlights til the moment is right for an old school solo. Adding a little rock guitar to open up “Give Me Shelter,” the blues downbeat comes in as the message come through, “Give me shelter, shelter from the rain, Lord give me shelter, shelter from the pain.” The lightness and love mentioned early on has turned to anguish and a plea to a higher power. The album closes with “I Wasn’t In My Right Mind” and it also brings the relationship story to its conclusion. He done his woman wrong and she’s not having it. With a total departure from the rest of the album, the piano is front and center in this tale of remorse, and gives the song a totally different vibe. The album is low on high-tech production, giving it a raw, juke-joint feel to it. Outstanding guitar work by Tony Fazio throughout Blues Kitchen, as well as emotion-filled harmonica c/o Charlie Sayles. Scott Taylor has some done some good songwriting on this album and his vocals are a balance of sharpness and sweetness. Blues Kitchen is blues without the frills, but still dressy enough to take out on a Saturday night. Worth checking out.